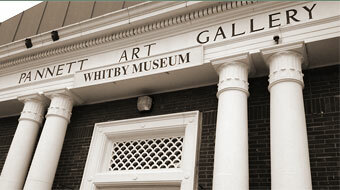 Pannett Art Gallery – located in the beautiful Pannett Park in the centre of Whitby UK. This vibrant and eclectic exhibition includes paintings, ceramics, print, sculpture and textiles, providing a diverse, intriguing display of quality art works, with something to please all tastes. The gallery is open Tuesday – Sunday 9.30am – 4.30pm and admission is Free. There is always a selection of work by the amazing Staithes group of artists on display. 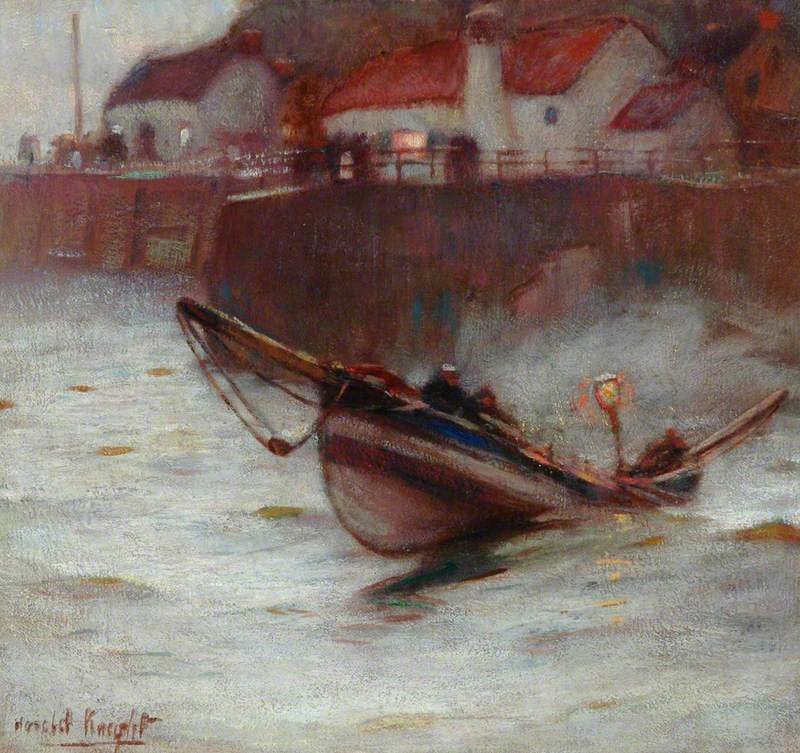 These English Impressionists painted and exhibited as a group, in and around Whitby, from 1894 – 1909. “Post Digital Knit”, an installation by Dr Elizabeth Gaston and Dr Jane Scott, will be on displayed, 4 May – 12 June 2019. The exhibition includes designs exploring the art and science of knitting. Drop in to the workshop and stay for as long or as short a time as you want, 10.30 – 12.30 and 1 – 3. Dr Liz Gaston is Senior Teaching Fellow and BA Textile Design Programme Manager at the University of Leeds. 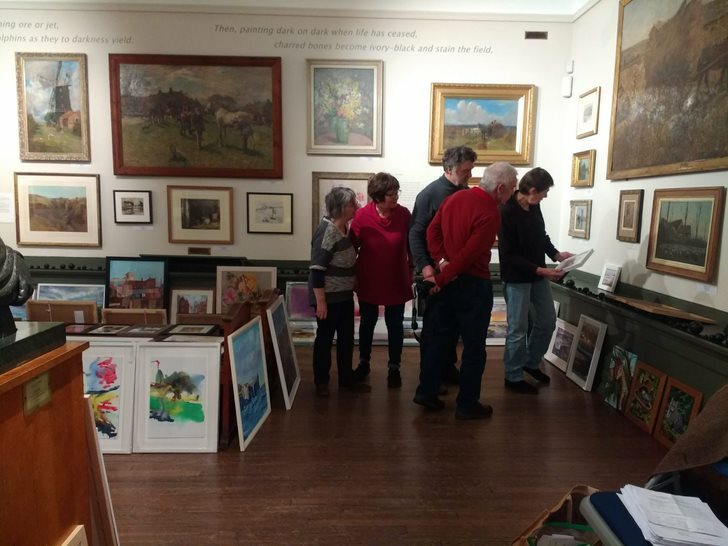 Pannett Art Gallery is set in the peaceful and charming grounds of Pannett Park in the centre of Whitby. 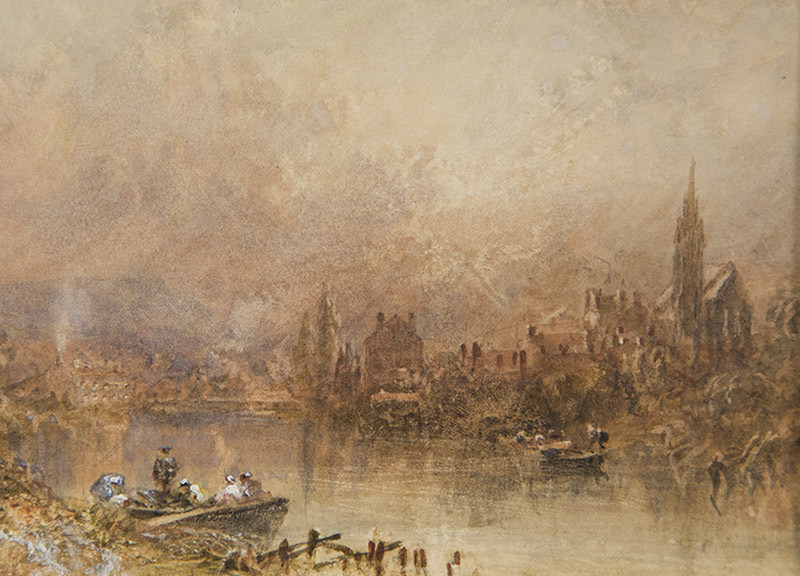 The gallery has an eclectic mix of 19th and 20th Century paintings on permanent display. Please note: all dates are correct at time of going to press. Please contact the gallery to confirm before making a special journey. Two generations of Weatherill artists painted in Whitby and area throughout the 19th and early 20th Century. We have an extensive collection of their intricate and delicate paintings on display in the Weatherill Gallery.